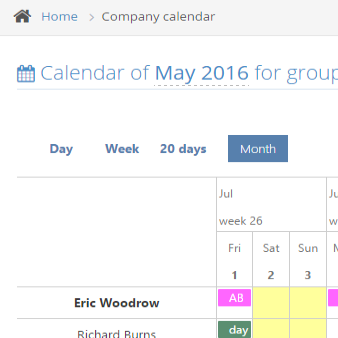 ClockIt-Online, employee portal for time & attendance and scheduling ! Update the duty roster with just a few clicks. Request leave and management tools. Won't be able to take on your shift? Trade it ! 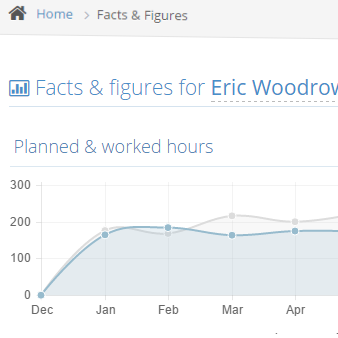 Track the time your employees are on the job. Use the dashboards for a quick overview. Inform your staff and start discussion. The fastest way to inform and involve your staff is with ClockIt-Online Scroll down to check out the features included. 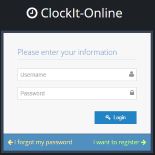 ClockIt-Online is incredibly especially extremely easy to use. Start sharing information with your team in less than 5 minutes. Not convinced yet ? ClockIt-Online is the most popular awesome incredible platform. We believe in working with you, our customer. 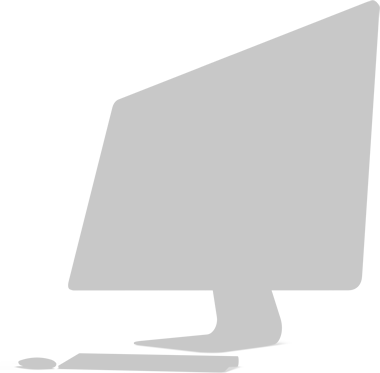 Is something missing in our product or not entirely working as you need it? Talk to us, share your insights. We'll do the work, free of charge ! We're not here for the big money. We're here to learn and to make fun. And we've been around since 2001 ! Sure, we need to make a living and make investments in new products and infrastructure. But we always aim to provide our service at the lowest price in the market ! Join others being excited happy about ClockIt-Online ! 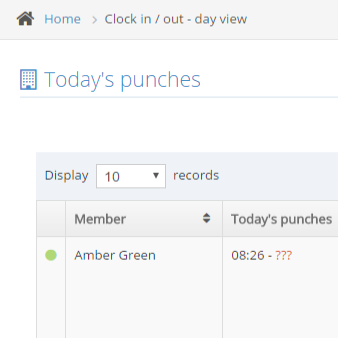 Use ClockIt-Online to create your duty roster and share it with your team. Additionally, schedule meetings, request leave, trade shifts, apply for a shift and more ! You won't be alone, satisfaction is guaranteed. We want you to succeed in creating a more informed and autonomous team by using ClockIt-Online. Let us know how we can assist ! ClockIt-Online can upload your schedule to your Google Calendar. You can also synchronize your duty roster with your own calendar software (thunderbird, outlook, ..). Need more ? Sure ! We got some API's available which you can use to integrate ClockIt-Online with your backend. Of course ! ClockIt-Online runs in the cloud. So every update is available for you ! © Copyright 2016 - es-software.net - All Rights Reserved.